As the summer begins to draw to a close, it’s time to give your makeup kit a makeover too. As the seasons begin to change, you need to adapt your makeup products and palettes to suit the cooler temperatures that will begin to set in. It is also best to restock your makeup kit at the end of the season to avoid any residue or moisture from setting in which could harm your skin. 1. Concealer: While it is a temporary solution, the concealer is an excellent tool to hide dark circles and make your eyes look bright and fresh. Invest in a good concealer that is most suitable for your skin tone. Avoid buying it online if you are purchasing it for the first time, and head to a cosmetic store instead. At the counter ask the professionals to help you find the right shade of concealer for your skin. While selecting the product, make sure you inform them if you are buying concealer to hide skin spots or specifically for under-eye use. 2. 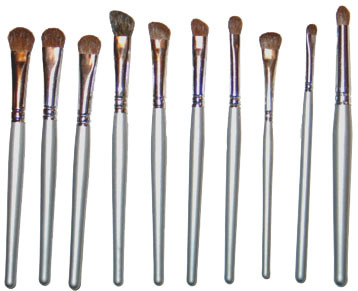 Good quality brushes: Half the battle is won if you invest in a set of good quality makeup brushes. Not only do they improve the application process but it also give a neat and clean finish to your look. Do your research and buy the brushes from a reputed brand so you know that the quality standards are high. 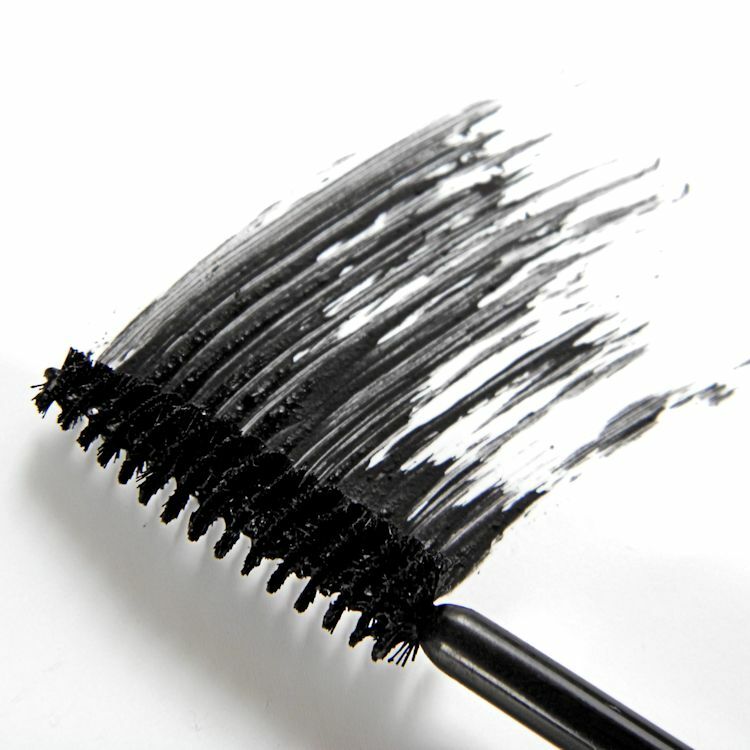 Low quality brushes will begin to shed and will also clump your makeup making it look unsightly. 3. Mascara: Considering that the monsoon is starting to set in, it is important that you pick up a good, waterproof mascara. You don’t want to get caught in a sudden rain shower and have mascara streaming down your face. 4. 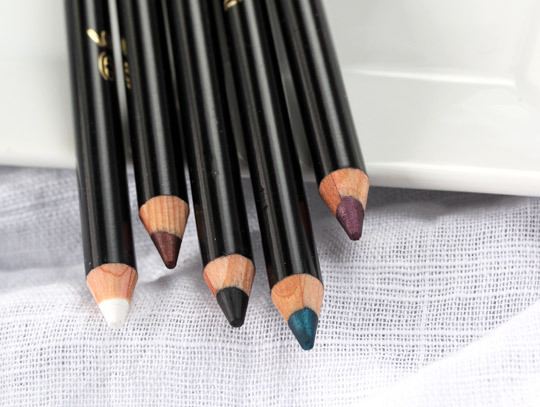 Kohl pencil: This season is all about the mysteriously alluring smokey eye look. To get the desired effect pick up a kohl pencil in a charcoal grey shade that can be easily smudged to create the perfect look. A kohl pencil is the perfect accessory to add definition to your eyes if you have only a few minutes to spare. 5. 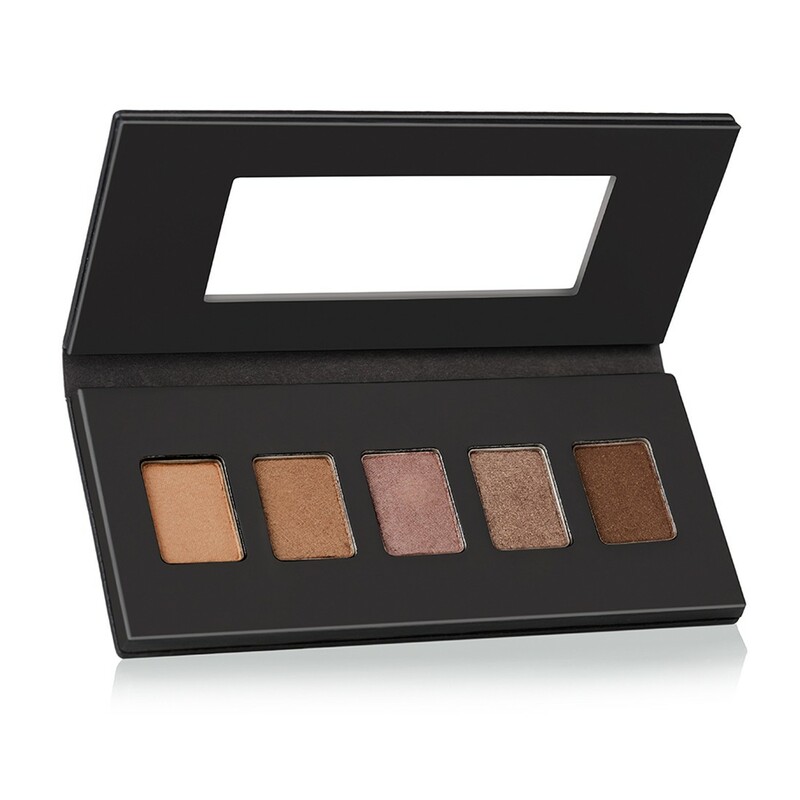 Neutral eyeshadow palette: The pastel shades of summer are out, but the warm palettes of winter are yet to come in. So how do you fend for yourself in this in-between phase? Opt for a neutral eye shadow palette which will help your achieve the perfect minimal ‘no-makeup’ look with ease. It also saves you the trouble of worrying about running makeup in case of an unexpected downpour. 6. Gel liner: On work days when you want to keep it simple and stylish, a gel liner is your ideal companion. With one quick stroke it can line your eyes to look gorgeous all day long. 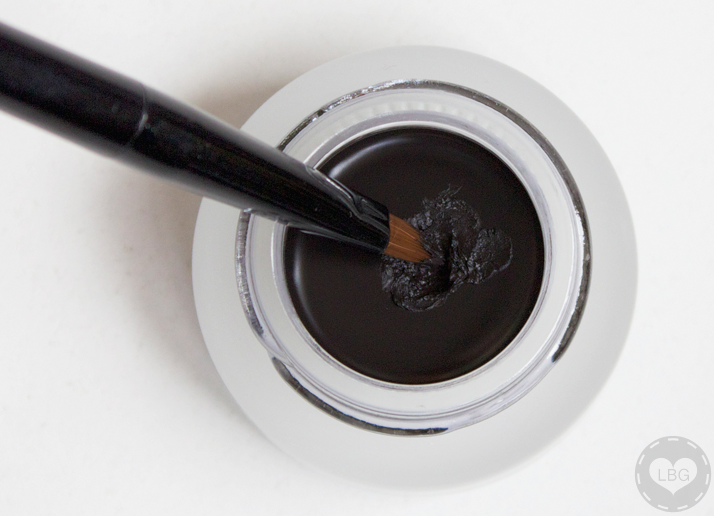 As most gel liners are smudge proof it is a perfect buy for the monsoons. 7. 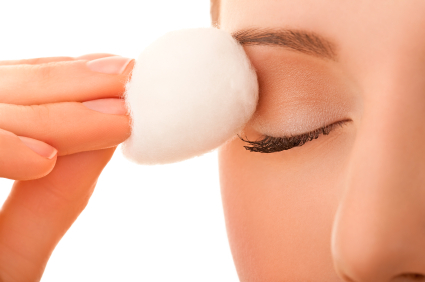 Water based eye makeup remover: One of the most important products that people tend to forget is the eye makeup remover. You should always consider your makeup kit incomplete without it. Avoid the oil based removers and opt for water based one. This will clean the product right off and remove any dust or residue that has settled in. Caring for your eyes and keeping them clean is of utmost importance. Make sure that your take off your eye makeup daily before heading to bed to avoid red eyes, rashes and infections.